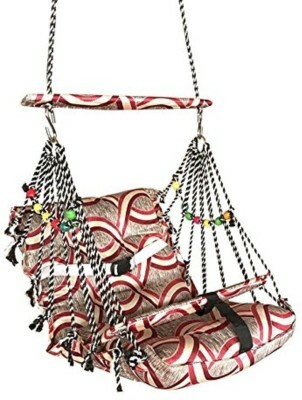 Very Comfortable and Stylish Rope Hammock. 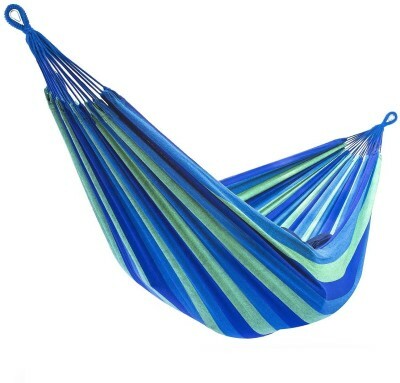 This hammock is comfortable and high quality, it's designed to safely support a maximum capacity upto 120 KG This 1-person hammock features hardwood spreader bars with 100% cotton rope for extra enjoyment and relaxation. 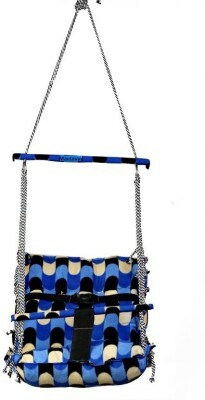 Includes O-rings for hanging on trees, patio, porch or indoors (does NOT include hanging chains) There is a long wooden bar at each end with drilled out holes spaced throughout for the support ropes to go through. 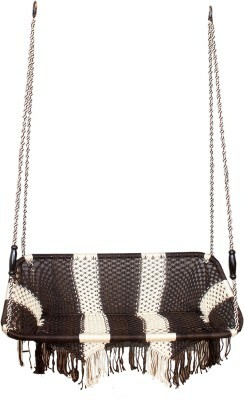 Each rope is super thick and braided for maximum durability and support. The 20 ropes collect together and weave into a very pretty triangle pattern, which attaches to a ring and the chain-link can be used for hanging the hammock. 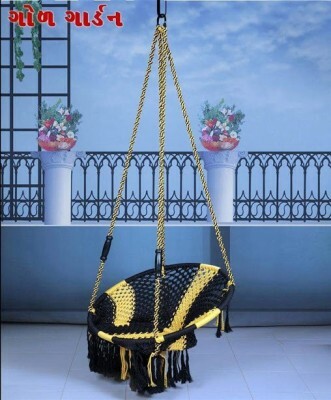 (does NOT include hanging chains) This rope hammock can be hung indoor or outdoor, it's perfect for bedroom, living room, patio, backyard, pool or balcony when you reading, relaxing or sleeping. 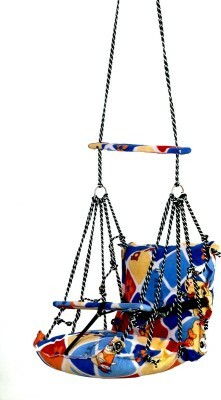 It offers many ways to lay or sit in it,with zero pressure on whole body. You can enjoy it with your family or your friends in the daytime and night. It also makes an awesome gift for anyone. 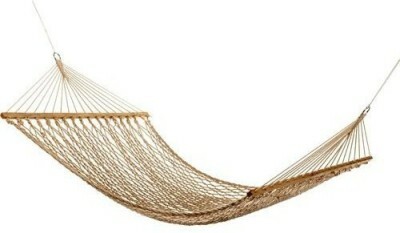 Dimensions : Length - 77 CM x Breadth - 30 CM :: Full Length of Hammock - 100 CM :: Material - Cotton Rope :: Color - White (Note - Hammock Stand Showing in any image is for reference purpose only. This is only Rope Hammock.